1.how to make the plast house mould's slides moving smoothly? 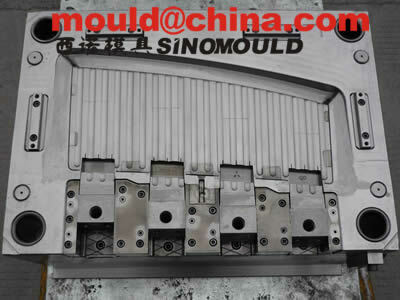 2.how to make the good filling for the big plastic house large size wall mould and complex roof mould? 3.How to avoid the long slide bending when press by the injection pressure? 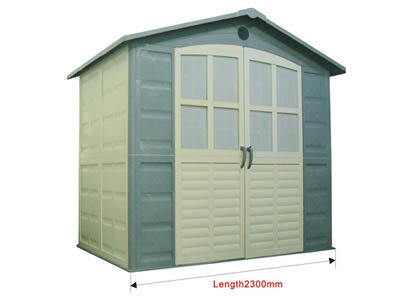 4.How to make the plastic house mould automatic ejections? 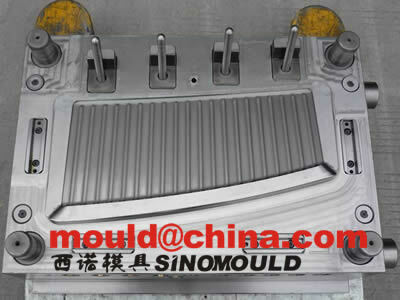 please come to see our company's mould design for plastic house moulds.